It all started with this picture I saw on twitter yesterday. Deserts. 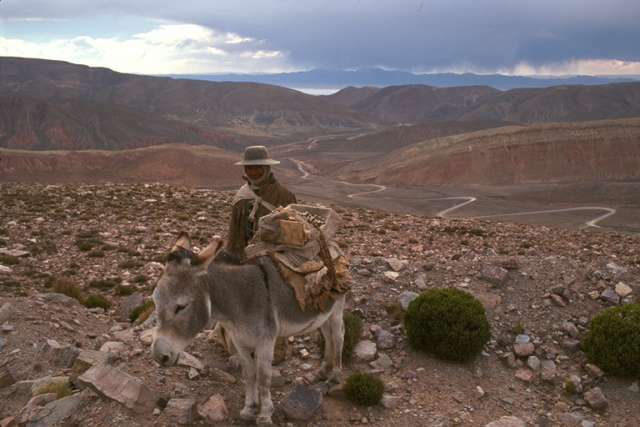 I’ve always had a thing for them…I travelled ‘through’ a desert twice. The first time, I sailed the Nile from Luxor to Aswan and back. From the boat, you could see the desert creeping up on the river. Sometimes hidden behind a green curtain of palmtrees, other times right in full view. In Aswan we took a little trip inside it, rode a camels back for a couple of hours. My first encounter with the desert. I wasn’t nearly enough protected for it (the sunblock 50 didn’t help at all) and I managed to get an allergic reaction to the sun on my back. Whenever I sunbathe a little too much since then, the allergy pops up. Making me never forget that first encounter. I was sold though. I loved it there. Oasis at the borders of the river Nile – Egypt. 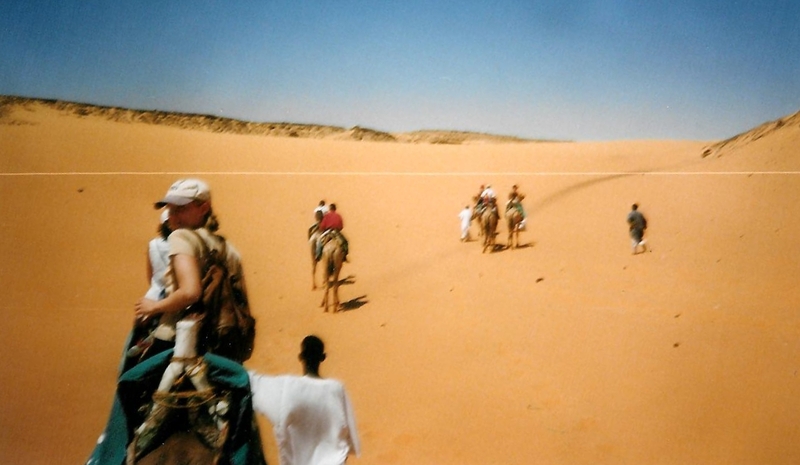 Camel ride in the desert – Aswan, Egypt. At the Mausoleum of the Aga Khan – Aswan, Egypt. 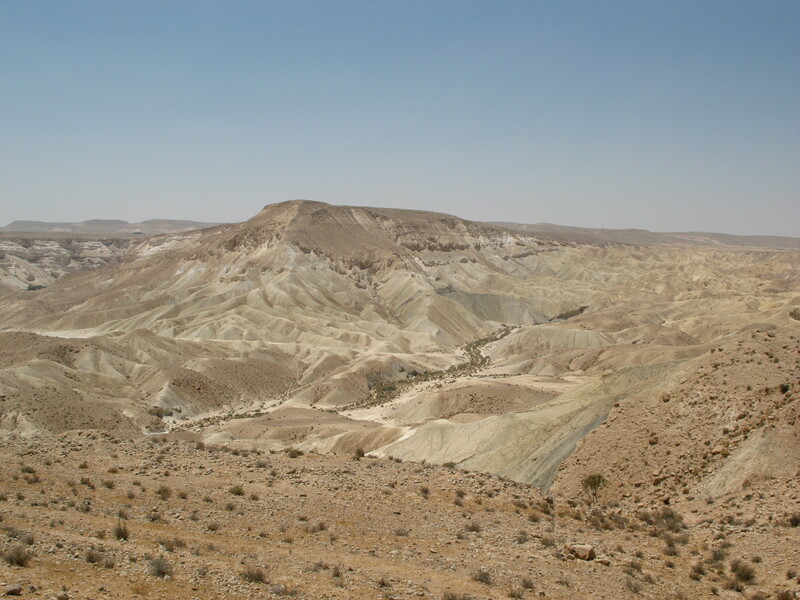 The second desert I was lucky enough to visit, was the Negev in Israel. I drove through it for hours, from Jerusalem to the Dead Sea, from there on to Eilat, and after a couple of days there, back through it, to the Ramon crater and all the way back to Tel Aviv. 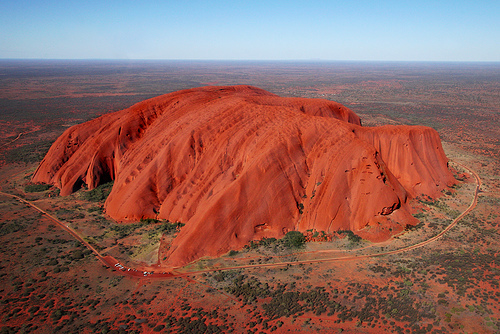 An amazing place. Stunning views, loved every kilometre in it. 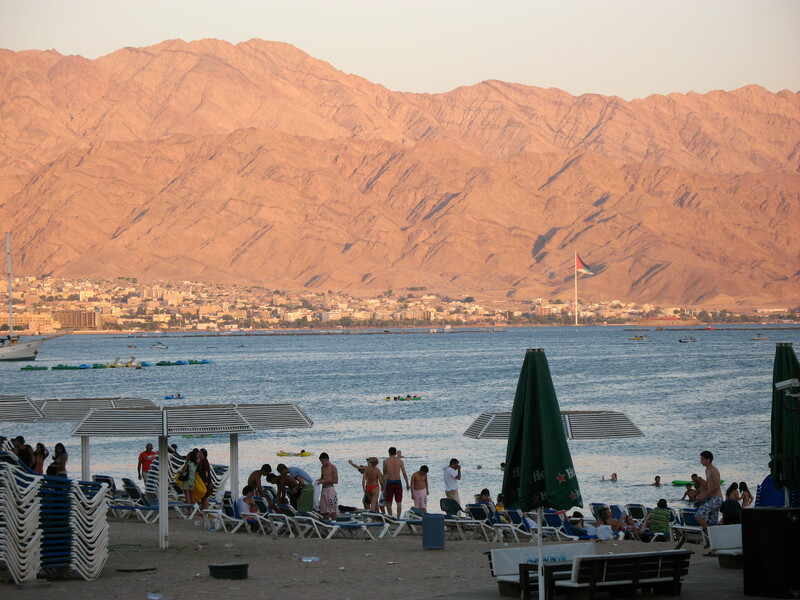 In Eilat, I loved to welm myself in its climate, feeling like I was walking around in a gigantic hairdryer (it was August and 47°C). 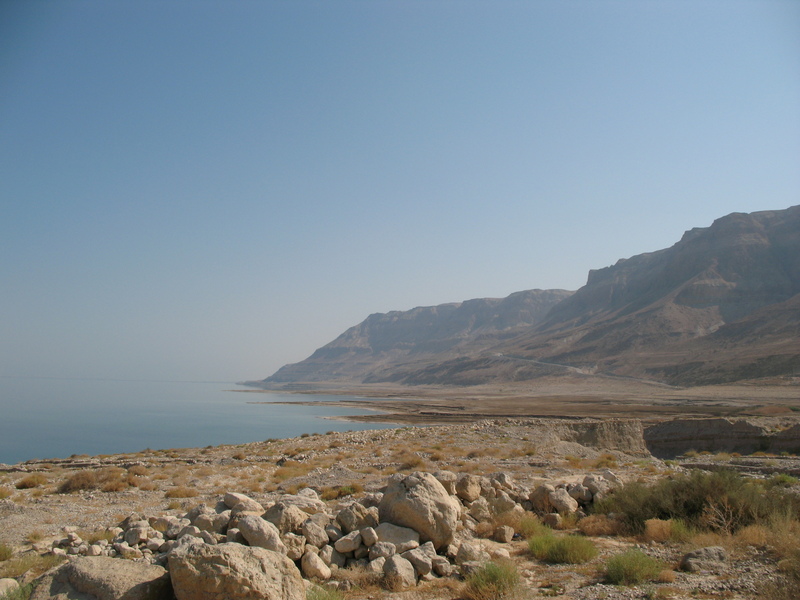 Negev desert alongside the Dead Sea – Israel. 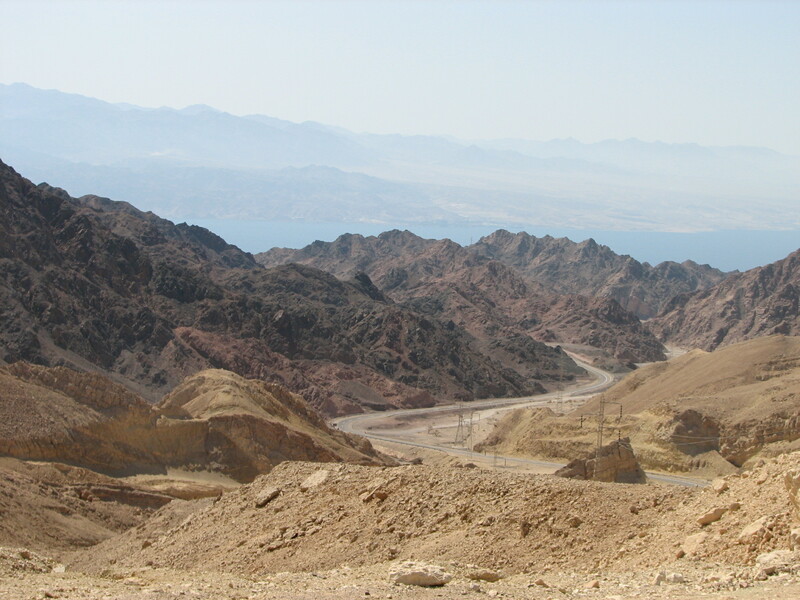 View on Aqaba, Jordan as seen from Eilat, Israel. 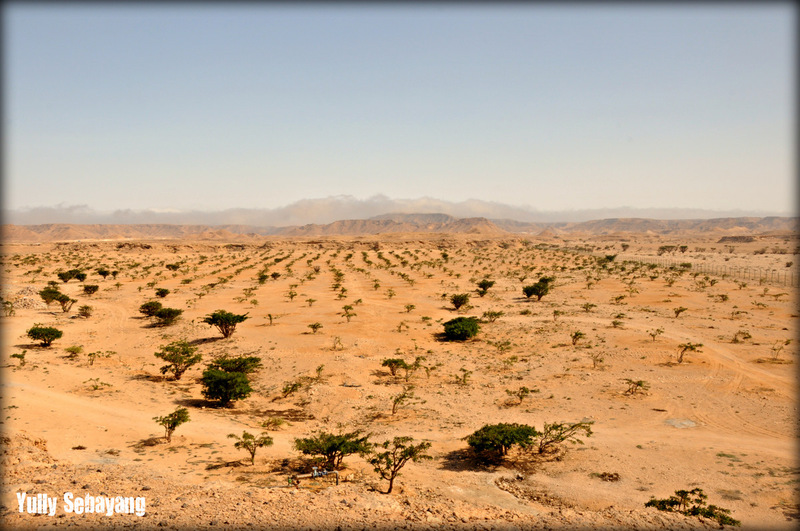 Driving away from Eilat – Israel. The vast emptyness of a desert – Negev desert, Israel. 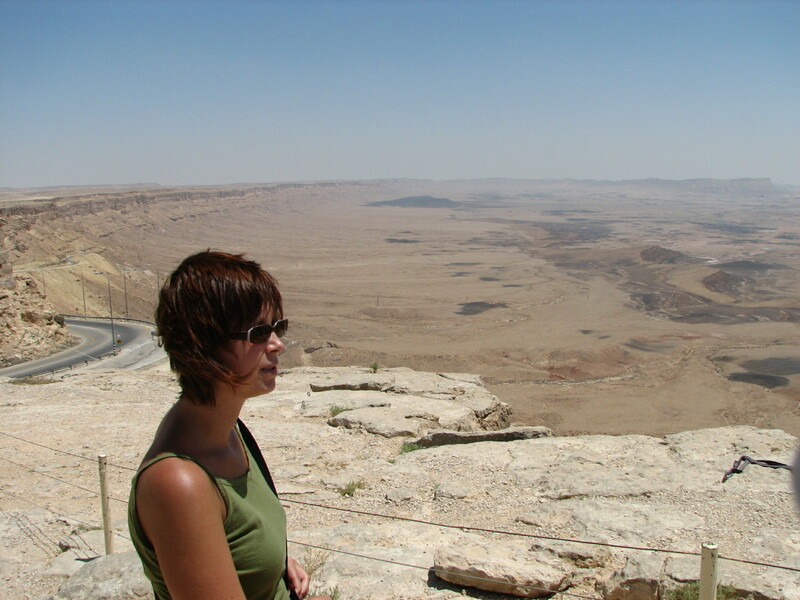 Me at the Ramon crater – Israel. And while both deserts in Egypt & Israel seem to burst with UNESCO worldheritage, both deserts are not classified as such. 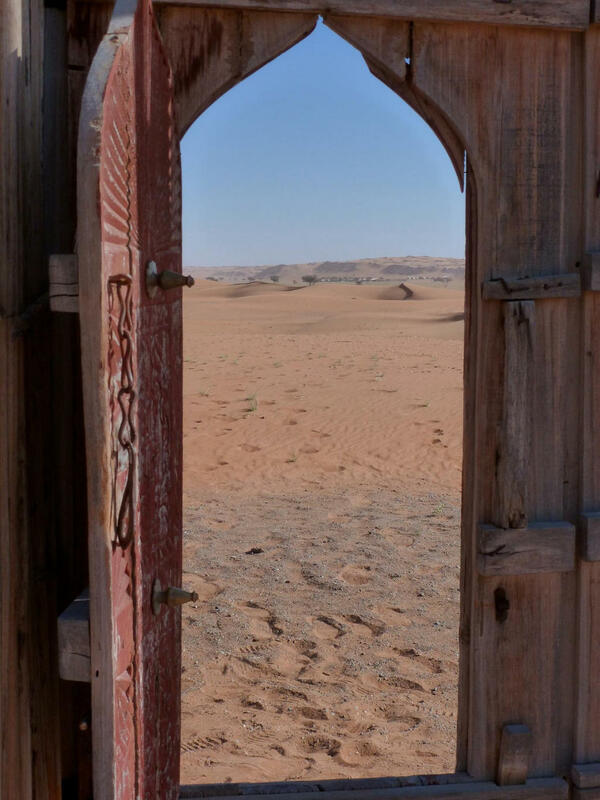 Seeing the picture of Oman yesterday, I started wondering if any of those fabulous ecosystems are in fact considered worldheritage themselves. The answer is no. Wow, what an incredible post along with a relevant article.